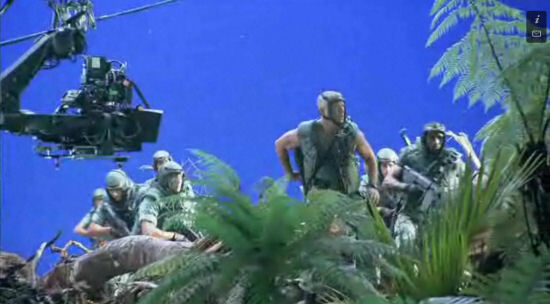 This is the making of James Cameron’s Avatar. Look at behind the scene how the film is made. Amazing technology and the first production starts from 2007! I really enjoyed the movie. And there are so many things that happened to people after watching the movie. You can read them here and here. The documentary is around 23 minutes. I shall NOT embed here as it may cause bandwidth issue.